There is a moment every morning when the countryside takes a pause. 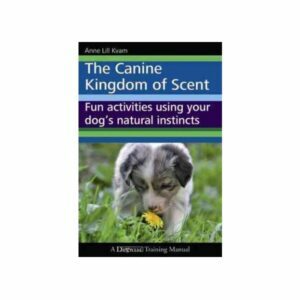 The birds stop singing, the dogs choke back their barks, and cats pause mid-stride. Everything waits. 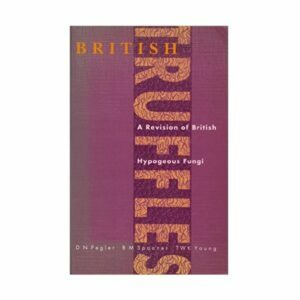 It’s in this vacuum that a man working alone has the best chance of finding truffles. The plot of land was perfect, just what they’d been looking for, offering expansive views across the valley and within walking distance of the local village. There was only one small problem, there was no house. 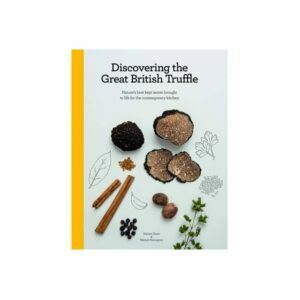 And yet the land was affordable and came, the agent promised, with a possible income from a copse of truffle oaks. Just after the birth of their first daughter, after leaving the London rat race behind, here was a chance for Jamie and his wife to finally realise their dream of owning a property. With one final salivating glance at the oak trees the decision was made. All they needed now was a dog. 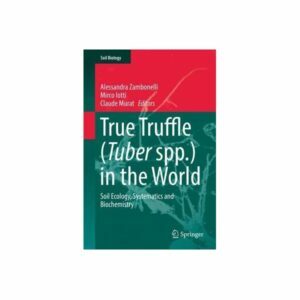 And their quest to find and train a truffle dog turns out to be as full of hidden discoveries as a truffle hunt itself. 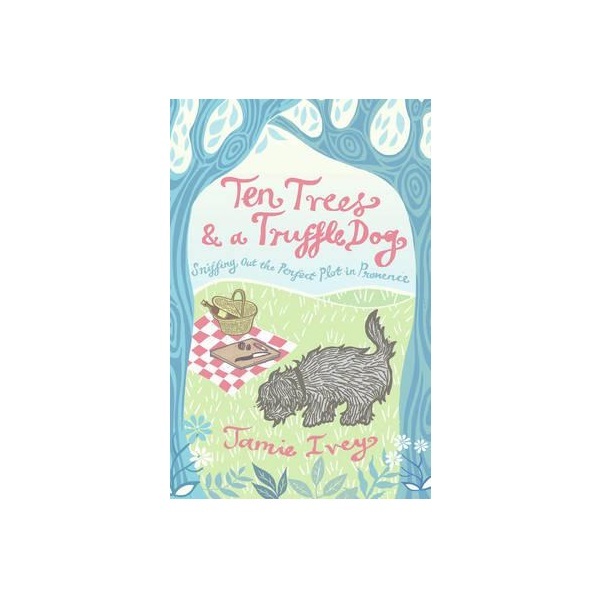 With delicious humour and superb storytelling, Ten Trees and a Truffle Dog is sure to delight anyone who loves dogs, food and rural France.